Five Millennium Towers were erected by the Hungarians, one in Budapest, and one in each corner of its empire, to mark 1000 years of rule. 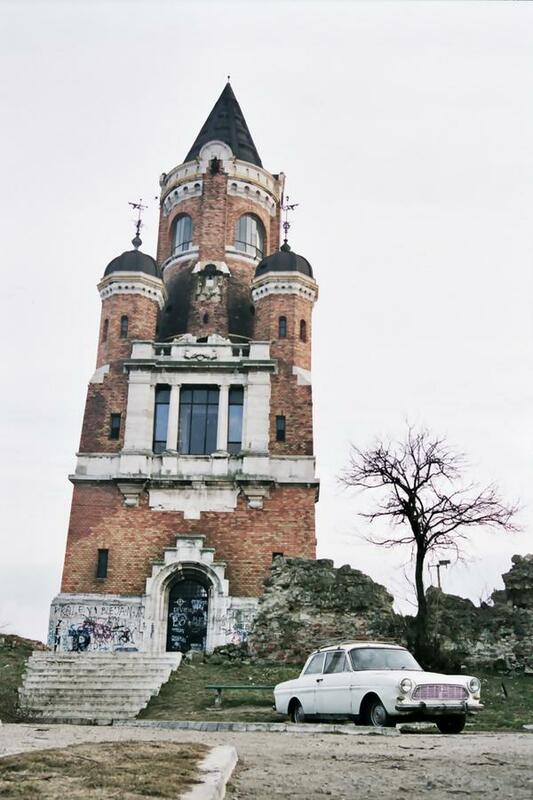 This tower in Zemun, a suburb of Belgrade, marked the southern boundary. I really like the composition of this photo, as it encapsulates much of the essence of Belgrade today.